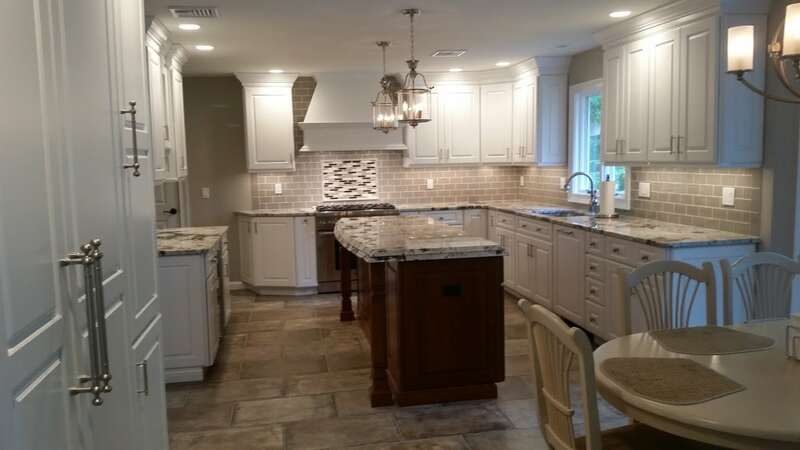 Whether you want to completely gut your kitchen, or you just need a new sink, we can help! We sell granite, marble, quartz, soapstone, concrete, formica, corian, wooden and recycled glass countertops. You don't have to buy a new home to get a new home look. Give your existing residence a makeover with the help of Zehnbauer's Kitchen, Bath & More! Our showroom was created as a one stop shop for the clients of today. We cut out the hassle of going from store to store for you! . 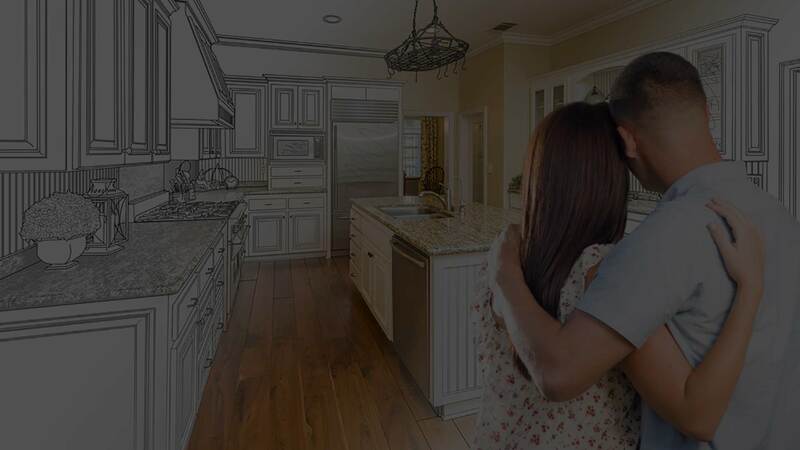 Our remodeling contractors have an A+ rating with the Better Business Bureau, and we are committed to providing you with quality products and superior customer service.